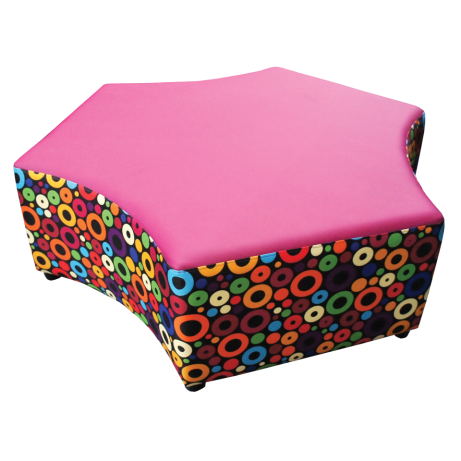 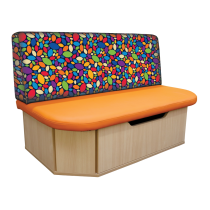 These seats are designed to link up areas of freestanding furniture and create eye-catching shapes within your library space. 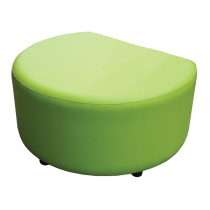 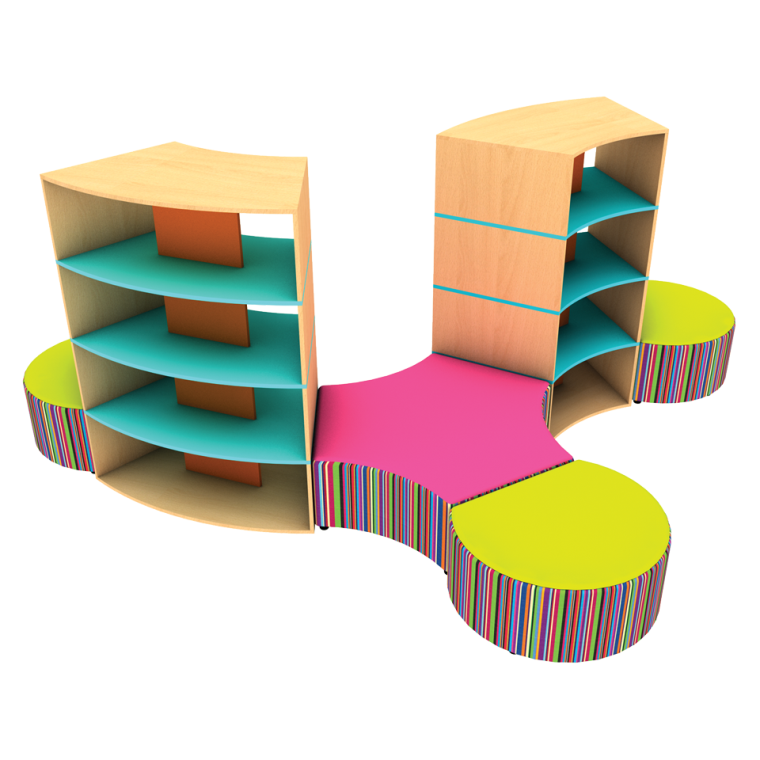 Positioned between double-sided shelving, the Stem Seat links up the units and provides places to sit and read. 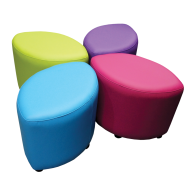 CLICK HERE for more information about our colour options!